Health Tech Design – Mission Impossible? Not for Industrial Designers! Walking into a dental practice or a hospital can be quite intimidating. Dental units, imaging devices and other equipment around you can make you feel like you have walked into an alien spaceship getting ready to get probed. As a health technology manufacturer Planmeca wants to ensure that this is not the case and all health care experiences are as comfortable as possible, for patients and doctors alike. But how do you do that? How do you make both the patients and the staff relaxed? The technology at the clinic must be functional and work perfectly according to its purpose, that’s a given. 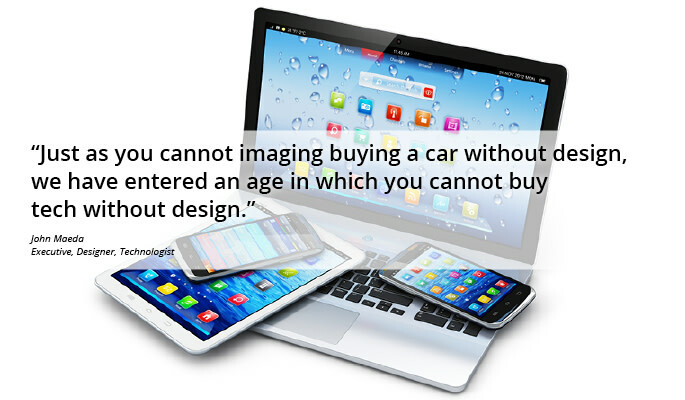 But what people don’t always pay attention to is the importance of design in health care technology. Round forms, appealing trim colors and perfectly fitting support handles on a dental chair or an X-ray device do not happen by accident. They are the result of a long and demanding design process. Finland is known for its many design brands such as the textile and clothing company Marimekko and tableware company Iittala. But what many do not realise, is that at a clinic or a hospital Finnish design can be often seen elsewhere than on the curtains. [Click to tweet] Planmeca Group’s imaging devices, dental units and mammography devices are all designed and manufactured in Helsinki, Finland, where Planmeca’s industrial designers give form to Planmeca’s equipment. When people talk about design, they usually think about polished surfaces and colourful patterns. But design is a lot more than meets the eye. Especially in health care technology design is not only an art of making aesthetically pleasing forms but also the key to a functioning device and ultimately better patient care. Planmeca’s aim is to create functional, durable and beautifully designed products that stand the test of time. This is done by always keeping four key design principles in mind: ergonomic workflow for professionals, patient and staff safety, patient comfort and long lasting aesthetics. But this is not an easy job to tackle! Let’s dig a little deeper into the process of designing a health care device. Many aspects need to be considered. First of all staff – ergonomics and usability are important. What makes this especially challenging is that we come in many different shapes and sizes, and the same device needs to be usable and ergonomic for everybody. Planmeca’s devices are also used all over the world and there are different ways of working, so they need to be designed for varied customer needs and practices around the globe. Infection control is a top priority and it dictates every part of the design process. The devices need to be easy to clean. An unclean device might be life threatening to patients or staff. The designers also need to make sure that technicians have an easy access for maintenance purposes. And of course this all needs to be done in accordance with international and local regulations and policies. As the cherry on top; aesthetics. The device needs to be approachable and eye-pleasing at any practice from China to the United States. Approachable appearance is not just about style, design makes a world of difference to the patient experience. Appealing colours and right forms and shapes make the devices less intimidating and help people to relax in an often uncomfortable situation. And, as mentioned before, we are all different shapes and sizes and one size does not fit all. Designers must find ways to make one device a perfect fit for every patient no matter their height or weight. Starting to sound like a mission impossible? Almost but not quite. 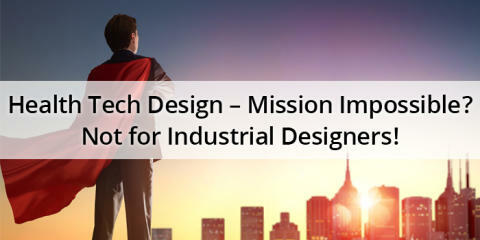 Tom Cruise’s Ethan Hunt has nothing on Planmeca’s industrial designers who design functional, safe and beautiful devices every day with all the above mentioned requirements taken into account. And they do it very well too. Planmeca Group has received several prestigious design awards such as the Red Dot Design Award and the Medical Design Excellence Award during its 45 years in business. Planmeca’s industrial designers work in tight cooperation with mechanical, electronics and software designers, as well as product and purchase departments to make the impossible a reality – safe, easy-to-use, eye-pleasing, one-fits-all device. The designers are part of the product development process from the very first project meeting to the launch of the product. You could say that the industrial designers are the user’s representatives and their goal is to determine all the user’s needs and wishes and apply them in the design to create the optimal workflow. Devices and their user interfaces are getting more and more complex, but a medical staff should still be able to operate a device safely and efficiently without too much effort, intuitively. Industrial designers need to have a deep understanding of the functions of the software and a deep understanding of human behavior to design a good user interface. As Planmeca’s industrial designers say, usability is good when the user does not have to think about it. Usability cannot be designed without knowing the context in which a real-life user uses the device. Planmeca’s industrial designers spend a lot of time visiting practices learning how health care professionals work in their everyday lives. All devices are also tested by real-life users so everything can be designed to perfection.